As a child I loved to dance, was heavily involved in the local swimming club and athletics team. I then followed my dreams and studied Dance at WA Academy of Performing Arts. Years later after travelling and living life, I began teaching ballet. Teaching was something that came naturally to me as my passion for dance was contagious and my students enjoyed being encouraged to push their limits! 4 years ago, 4 months after giving birth to my 4th child, I took the first step towards changing my life. I joined a gym and found a great coach! At the time I was suffering post-natel depression, was overweight & struggling to motivate myself, I felt like I was drowning in my life. I was ashamed of the person I saw in the mirror and knew it was time to make a change. 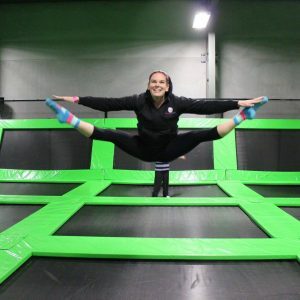 I wanted to be able to jump on the trampoline with my kids, have more energy, and really just wanted to become a happy mother for my children. I was craving physical activity and wanted to dance again but was too overweight and in the wrong headspace to do anything about it. It was then my turn so I joined a gym. I started like most people, walked on the treadmill, did a few group classes but didn’t really know what I was doing and how to get the results I wanted. I then found a great Coach and Personal Trainer. He changed the way I saw the gym, changed the way I thought about fitness & exercise, even helped me change my terrible eating habits with firm but encouraging words. 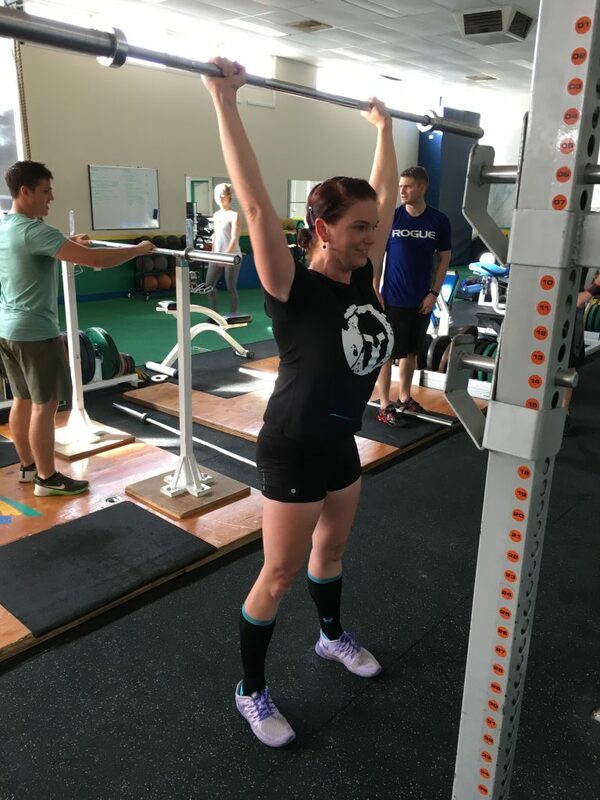 After starting personal training it was only a few months and the results were obvious, I was slimming down, was no longer out of breath chasing after my kids, was enjoying the “me time” going to the gym and loved smashing out a hard session every day! I had in fact become addicted to training! Not a bad thing to be addicted to! In 2014 I decided I wanted to be the coach, I wanted to help people the way my PT had helped me. So I enrolled in the Fast Track program through AIPT and began studying to become a Personal Trainer. The course was great but a lot of my knowledge has come from being in the gym, training hard myself and most of all watching and learning from my mentor. 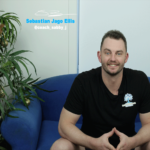 This lead to an incredible opportunity, a chance to open my own gym and as a close friend said to me “If someone offers you an amazing opportunity and you’re not sure you can do it, say yes then learn how to do it later – Richard Branson” so I said YES! It’s now 3 years since I joined a gym, in that time the changes I have made have enabled me to become a confident, strong, independent woman, something I did not think was possible. I am now proud of the person I have become, am much happier, I have a firm goal and because of this I am a better mother to my children. Why did I open a gym? So that I can help others become the best people they possibly can be and give them the tools to be healthy & happy individuals. To create a friendly environment where everyone feels comfortable enough to ask questions, chat with the other members, to make a kind of community. Really I just want everyone to discover how powerful you can feel when you take charge of your health. Building strength in the gym is just one step to taking charge and in my opinion nothing else makes you feel better! Now I am working with a great team of people with the #betterLIFE project and look forward to making an impact with them all.